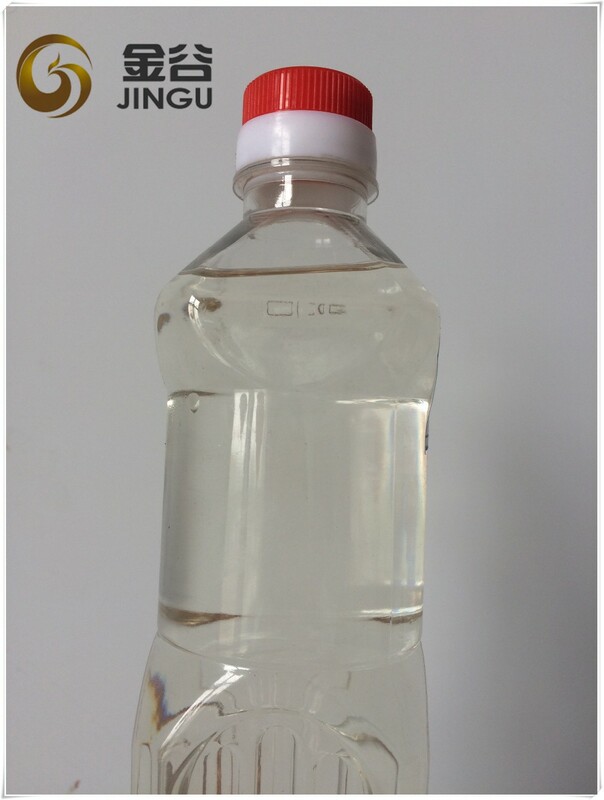 Wasted oil or Used cooking oil UCO can be produced to biodiesel, also name UCOME. 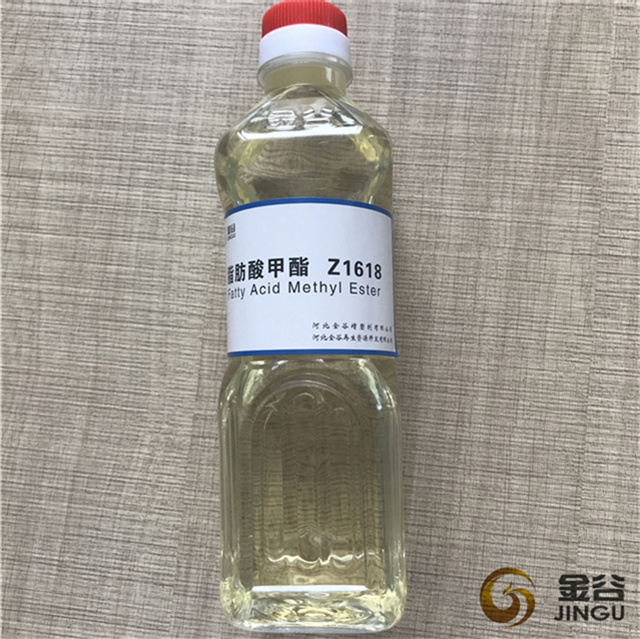 Biodiesel produced by Hebei Jingu has a lower sulphur content, it is within 10ppm, and higher ester content with 96% min. It can meet EN 14214 standard, and approved by all the customers. 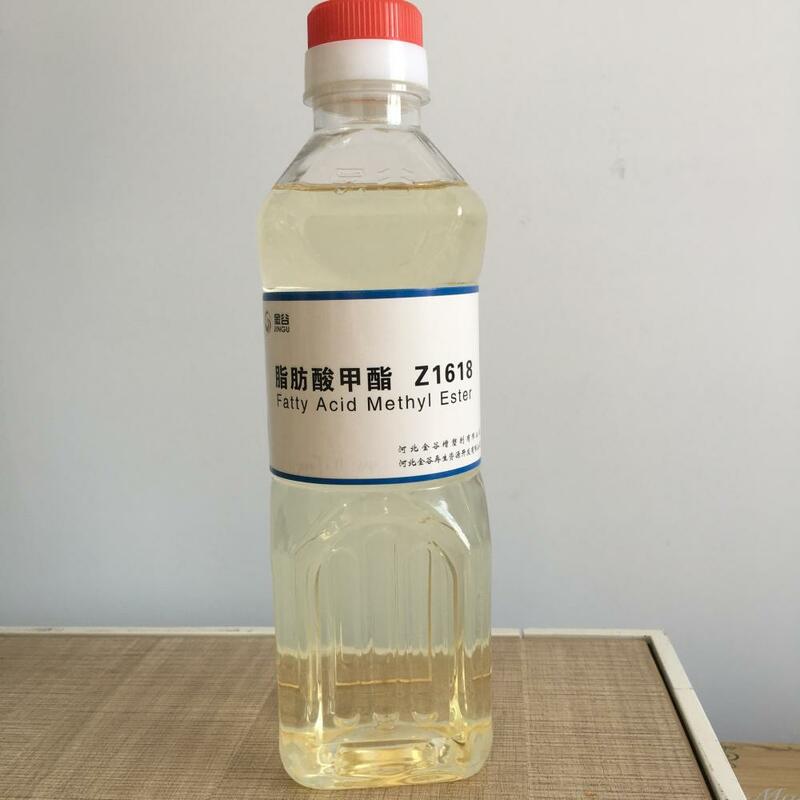 As a new eco friendly fuel, new engergy fuel for engines, it is widely used in more and more coutries. 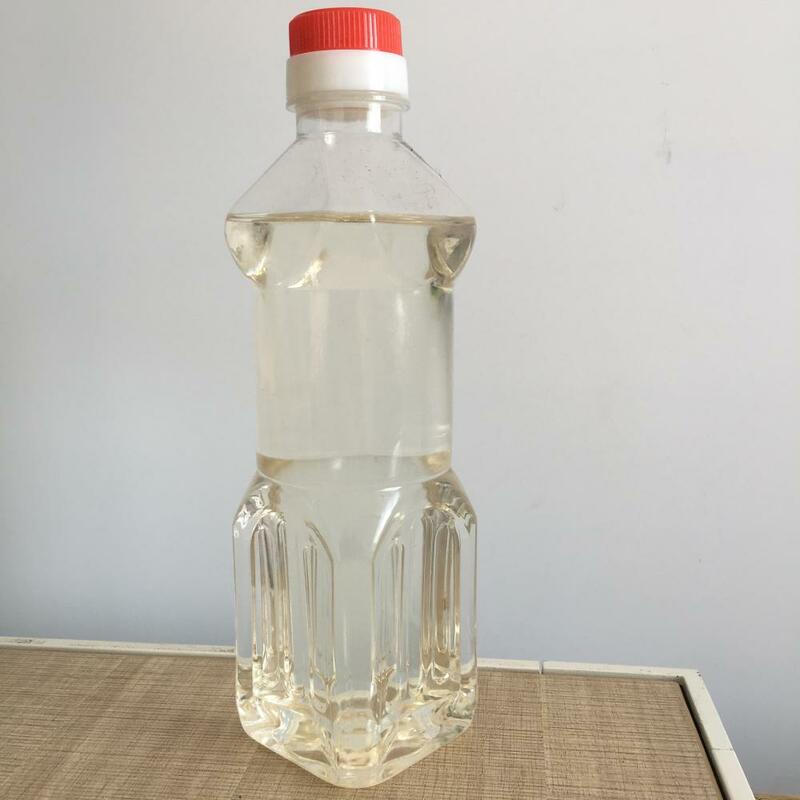 Looking for ideal UCOME from Wasted Oil Manufacturer & supplier ? We have a wide selection at great prices to help you get creative. All the UCOME Engine Fuel are quality guaranteed. 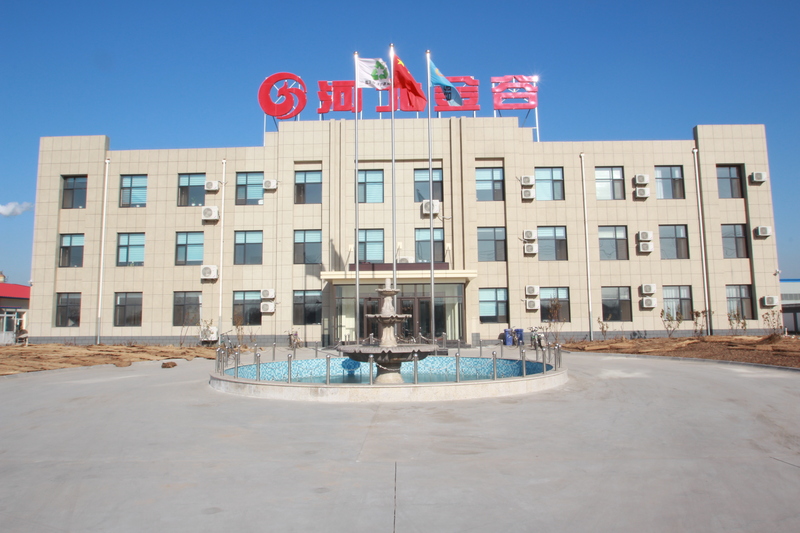 We are China Origin Factory of Engine Fuel UCOME. If you have any question, please feel free to contact us.